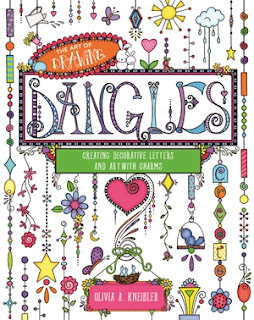 Dangles are a beautiful and whimsical new art form for people who love coloring and tangles. By adding charms and pretty embellishments to letters and artwork, you can make your own dangles. 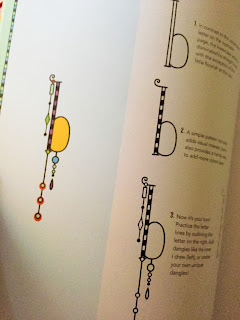 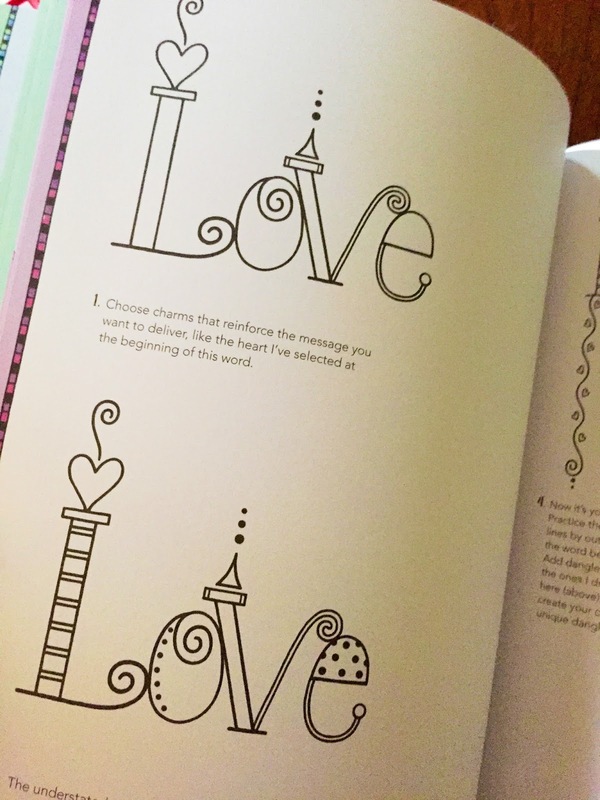 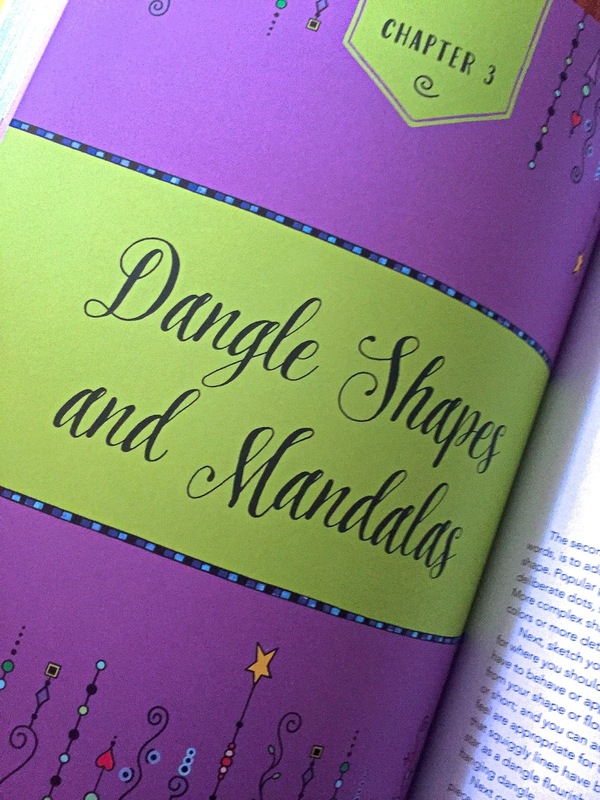 With 50 projects in the book, you can add stunning patterns and color to dangles, personalize your dangles with charms that are unique to you, and create dangle words from the dangle alphabet in the book. 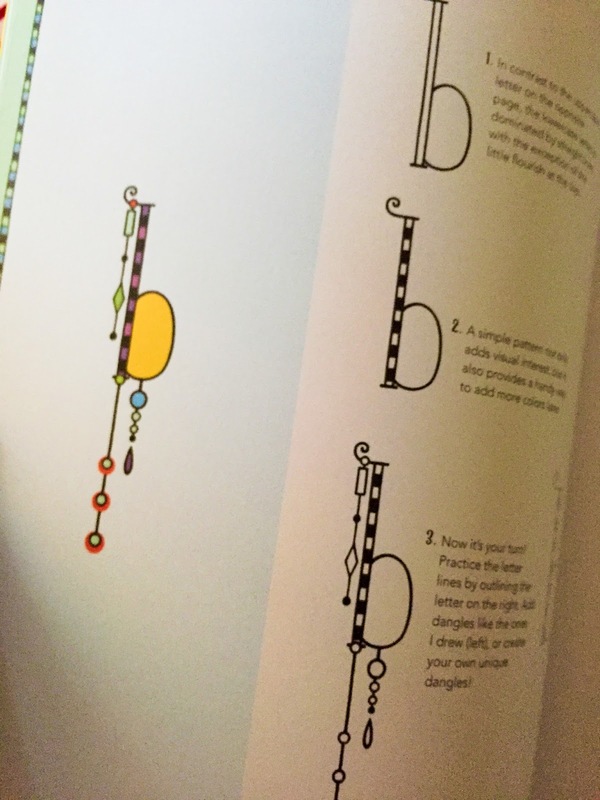 Dangles are a perfect way to accentuate your stationary, invitations, lettering, and more. 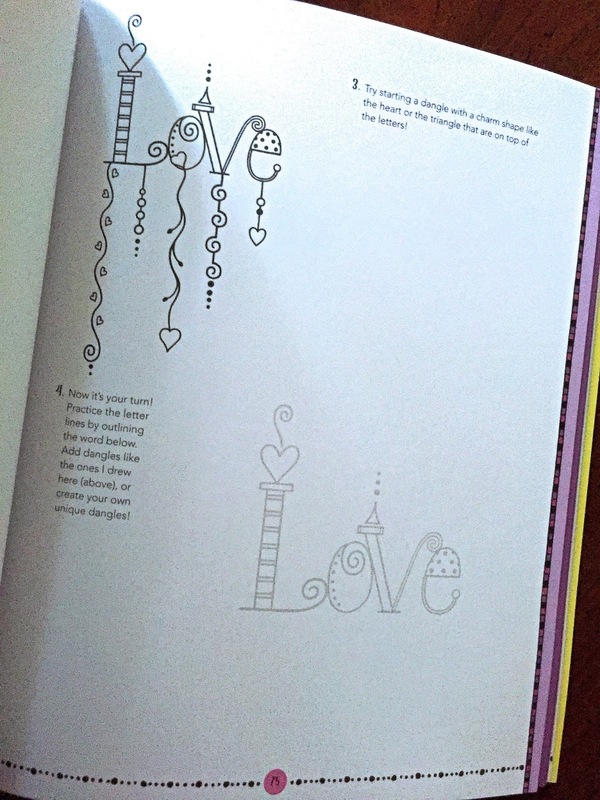 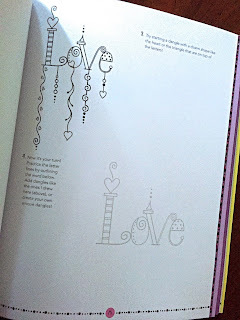 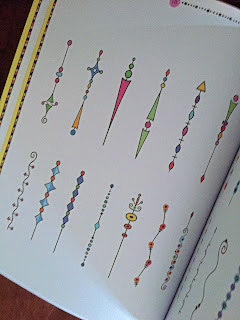 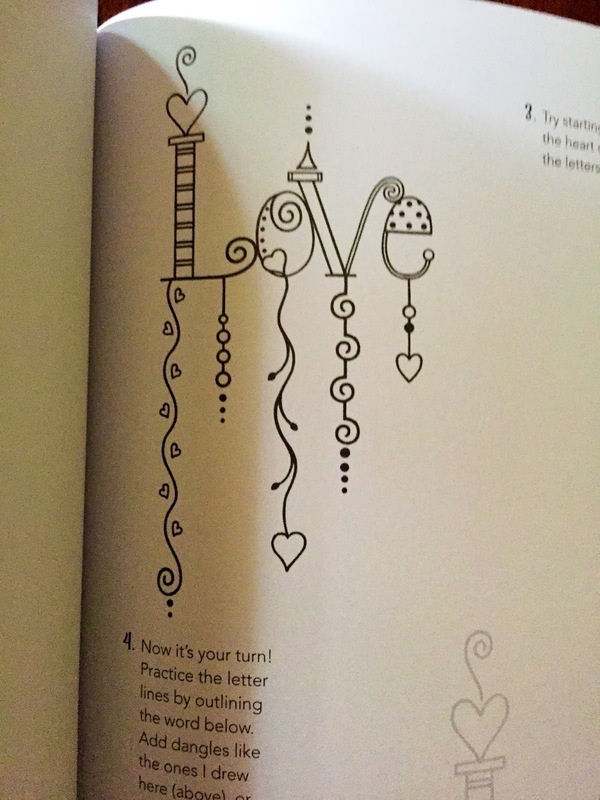 This book is so inspirational and gets me excited to try my hand at some fancy smanshy lettering. 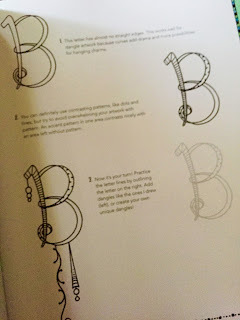 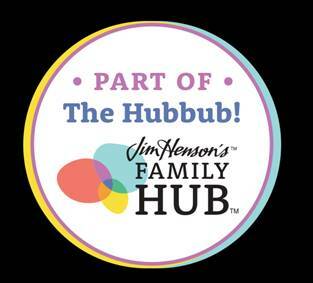 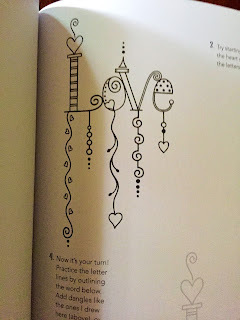 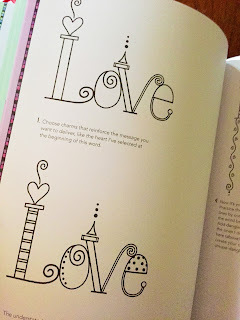 The step by step tutorial is easy to follow and a great way to add your own flair to lettering.